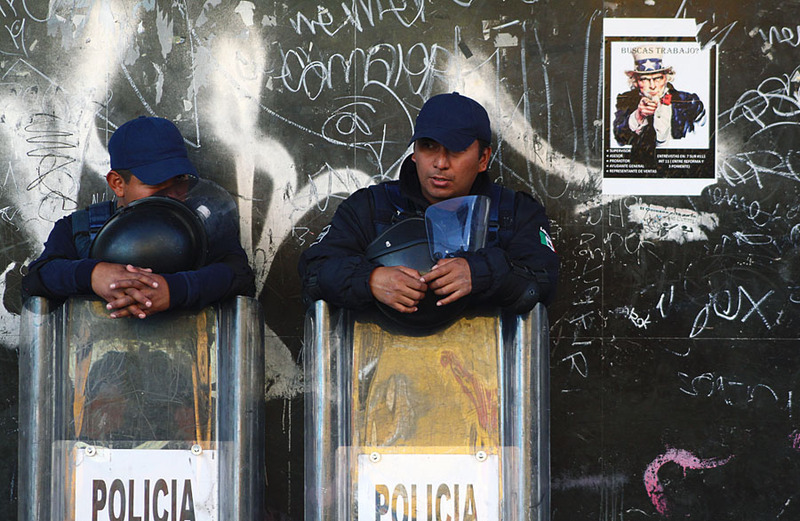 Mexican police officers stand in front of a wall with an Uncle Sam poster. Photo by Ángel Morales Rizo. Democrat leaders in the house and senate requested an investigation into Drug Enforcement Administration-led operations in Mexico that triggered violent retaliation from drug cartels leading to the deaths or disappearances of dozens or even hundreds of people. The lawmakers cite two ProPublica and National Geographic stories from last year that reconstructed a 2010 cartel attack in Monterrey and a 2011 massacre at the hands of the Zetas in Coahuila. In both cases, the killings were linked to the agency’s surveillance activities, and also in both cases, the DEA kept quiet about its involvement, not helping investigate the retaliation casualties. An uptick in violence this weekend in the Mexican state of Guanajuato could indicate the Jalisco New Generation Cartel is moving into the traditionally more peaceful region. The prosecutor’s office informed of an outbreak of drug gang violence this weekend in which at least 14 people died either shot, burned or hacked up. The bodies were found in two towns once known for producing hand-crafted wooden furniture. With four months to go before Mexico’s presidential election, the country’s front-runner Andrés Manuel López Obrador is sending mixed signals on his stance on oil energy. This might be a strategic approach heading into the July elections, seeing as the issue is so charged on the economic and political arena. “Oil ownership in Mexico used to be as sacred as guns are for Americans,” Bloomberg reported. 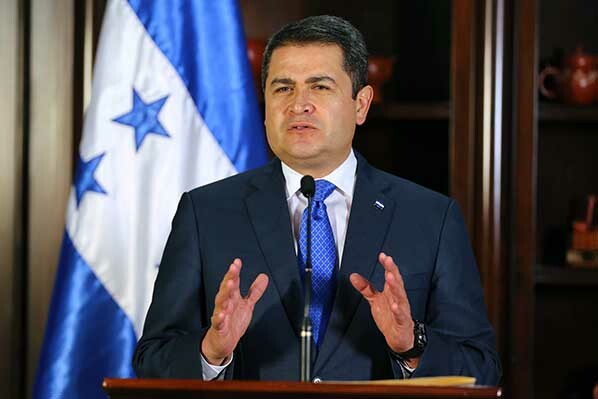 On Monday, Honduran civil society groups filed a complaint against President Juan Orlando Hernández at the Inter-American Commission on Human Rights, which is holding sessions in Bogotá. 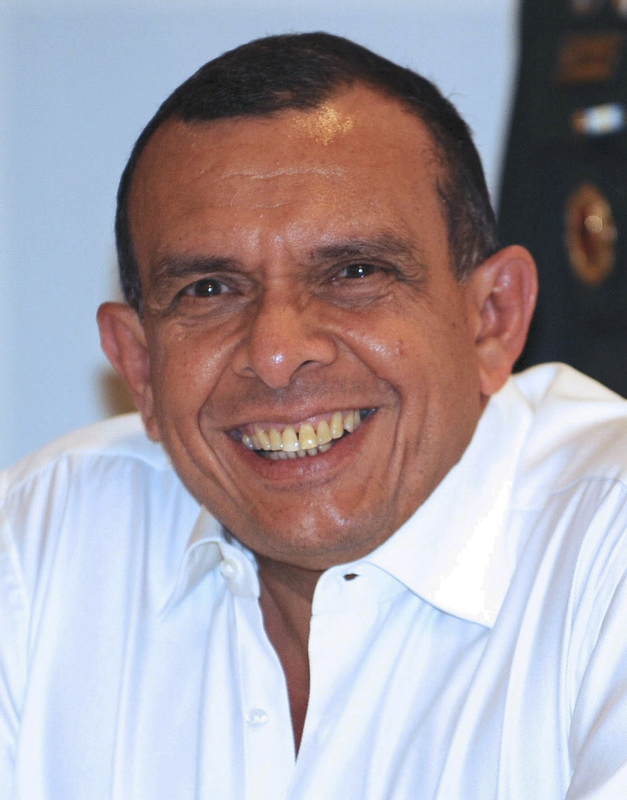 The Coalition Against Impunity in Honduras and the Center for Justice and International Law, or CEJIL, accuse Hernández of both concentrating state power and excessive use of state violence, denouncing there have been “192 repressed manifestations, 1257 arrests, 38 deaths, 76 victims of torture and inhumane treatments and 393 injured” linked to the protests against his reelection. In Venezuela, Henri Falcón, ex-governor of the Lara state and former aide to Hugo Chavez, announced he will challenge Nicolás Maduro in the upcoming presidential elections. Falcón broke from the opposition coalition—which had decided to boycott the election—and announced his candidacy on Tuesday. 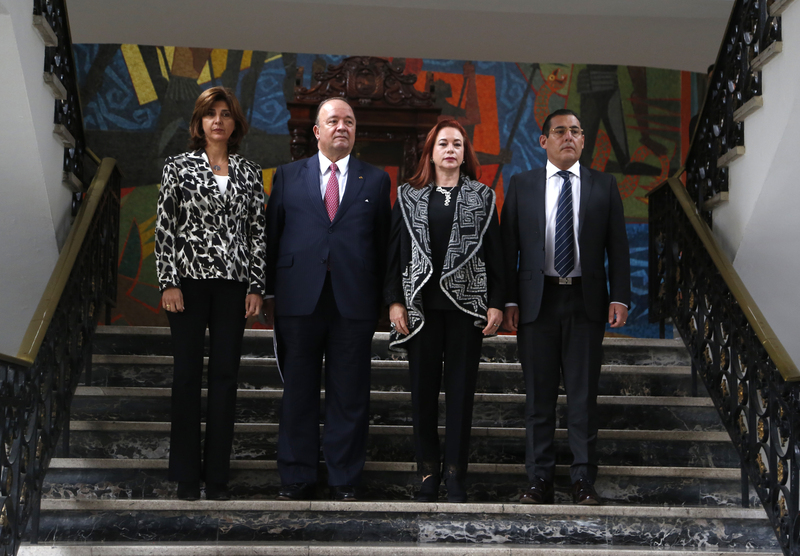 Falcón is the only major politician to challenge incumbent Maduro in the elections scheduled for April 22. 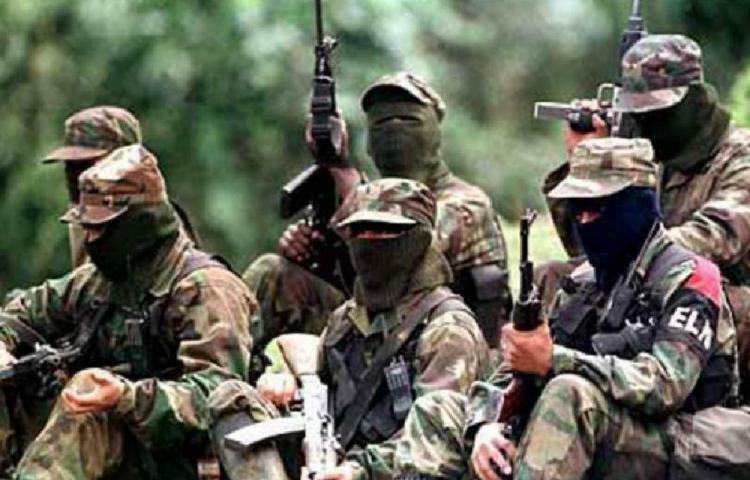 Yesterday, an ELN attack on an army truck left five dead and more than 10 injured in the eastern region of Colombia. 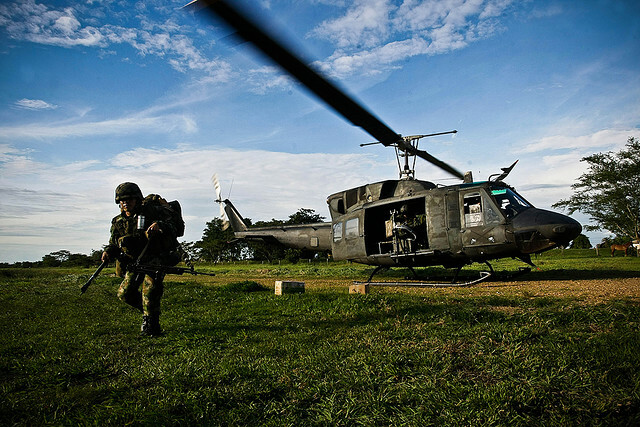 The attack comes a day after the group declared that it would enforce a four-day unilateral ceasefire during the March 11 congressional elections. Raul Jungmann, head of the newly created Public Security Ministry of Brazil, fired the head of the federal police, Fernando Segovia, for telling Reuters that an ongoing corruption investigation on President Michel Temer was closing. Segovia, who had been named head of federal police by Temer in November, will be replaced by national security secretary Rogerio Galloro. Former Argentine army general Luciano Menéndez, who was sentenced 12 times to life in prison for crimes against humanity, died yesterday at 90. Menéndez, who was known as “The Hyena,” was convicted for kidnapping, murdering and torturing thousands of people as well as abducting babies from anti-regime activists and putting them up for adoption during Argentina’s Dirty War, when he was military commander of ten Argentine provinces. It is estimated that around 30,000 people were killed or disappeared during Argentina’s military dictatorship, which lasted from 1976 to 1983. Featured image: Mexican police officers stand in front of a wall with an Uncle Sam poster. Photo by Ángel Morales Rizo.